We pride ourselves on customer service and communication, and extending a smiling positive approach to all of our work. 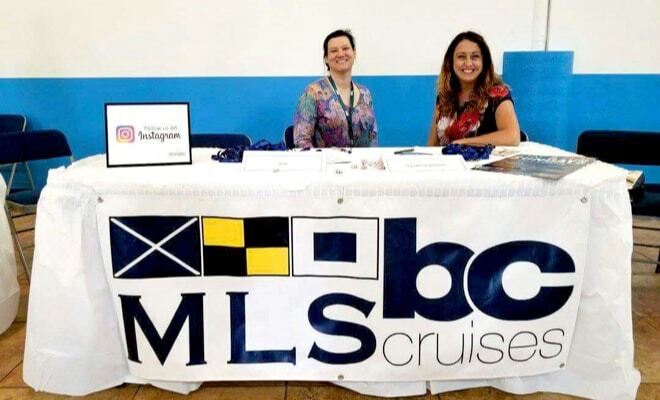 MLSBC Cruises is a diverse company that offers several different services in the cruise and marine industry, ranging from port agency to cruise terminal staffing to shore excursions, in various locations throughout not just North America, but reaching out around the globe. We pride ourselves on customer service and communication, and extending a smiling positive approach to all of our work. 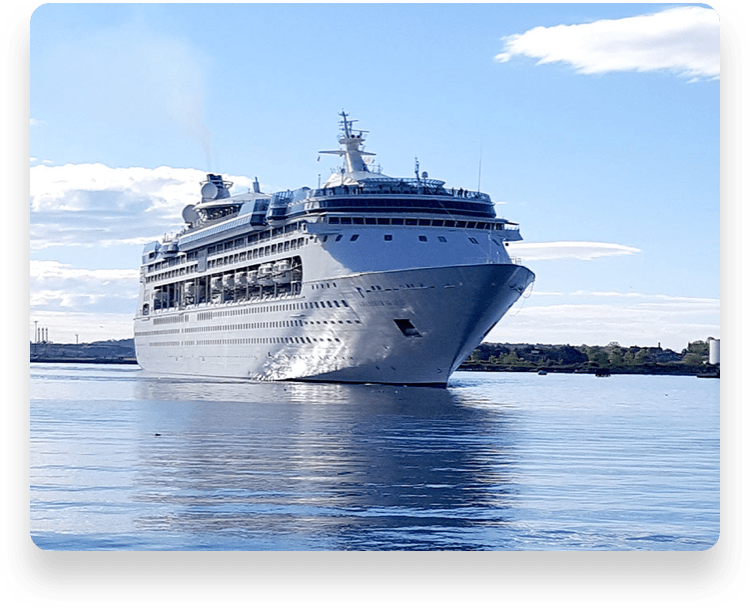 A good cruise, be it with a large cruise ship, a naval ship, or a yacht, needs a good beginning, and the port agent is a key to that experience. We are strong believers in great communication and service levels, understanding the multitude of challenges that exist in this arena. Our experience between our own staff and our sister companies means we have an incredible support structure to service your needs. Knowing that the teams in the cruise terminals are the first and last impressions of the cruise ship guests gives our teams ample motivation! They know that a kind and knowing smile, along with enthusiasm and professionalism put the guests in the right frame of mind as they start their vacations. Experiencing the destination is one of the highlights of a guest’s cruise, and we take pride in delivering a memorable experience. 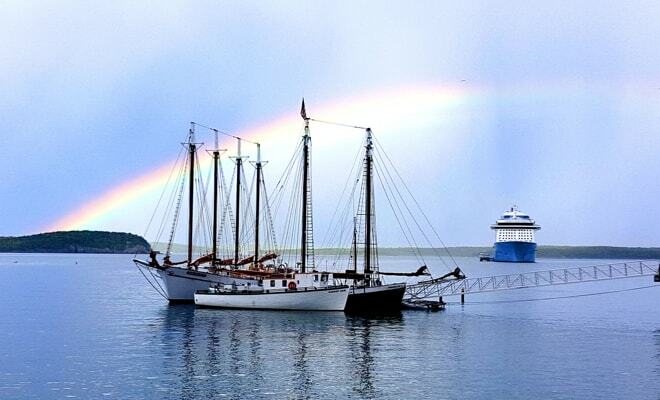 Constantly looking for new ways to experience the history, culture, and unique venues of a port and the surrounding area, combined with structured training of our guides and teams keeps us on the cutting edge of the shore excursion world. 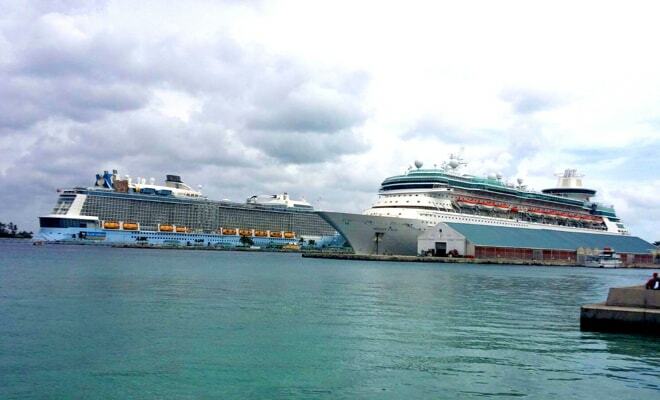 The transfer is an extension of the cruise, both before and after, and this concept is not lost on our team. 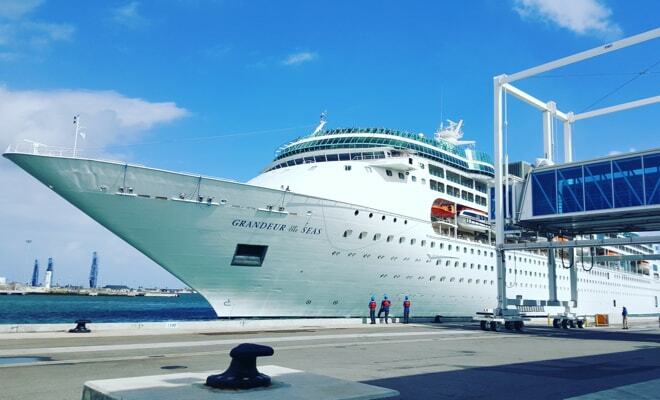 We strive to make it a seamless transition for the guests from once they get their luggage to when they arrive at the ship – and do it all over again on the return trip. 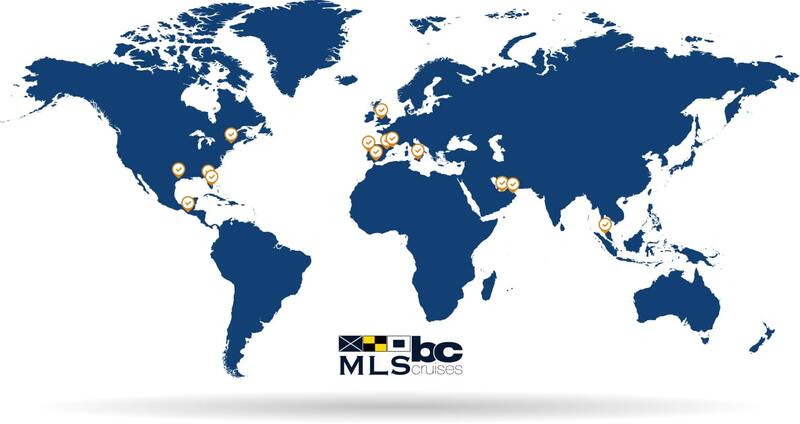 MLSBC Cruises combines entities from European Cruise Industry Veterans with Multinational Logistical Services (MLS) in the US. Multinational Logistical Services (MLS) was formed in 1997 from a few elite ship agents who joined services to better serve the needs of the military and commercial ships. MLS is the port agent for the US Navy in Europe, the Middle East, North & South America, and Asia. They are the port agents for the British Navy worldwide, and work with NATO and the Canadian navies in several ports. Baleares Consignatarios (Sennacheribbo Brothers) is a family business, based in Spain with over 35 years of experience in the maritime and tourism industries. Baleares Consignatarios (BC Agency) is a family business, based in Spain with over 35 years of experience in the maritime and tourism industries. BC Agency provides services ranging from shore excursions to port agency and turnaround operations for cruise ships in Spain and Portugal. We welcome inquiries, proposals, or even just questions! We have offices around the world with an array of services available, so please don’t hesitate to contact us if there is anything that you need. We want to provide professional and transparent quality service to our customers. We strive to create innovative solutions to those challenges that won’t go away, leveraging our diverse experience for ideas and new approaches.